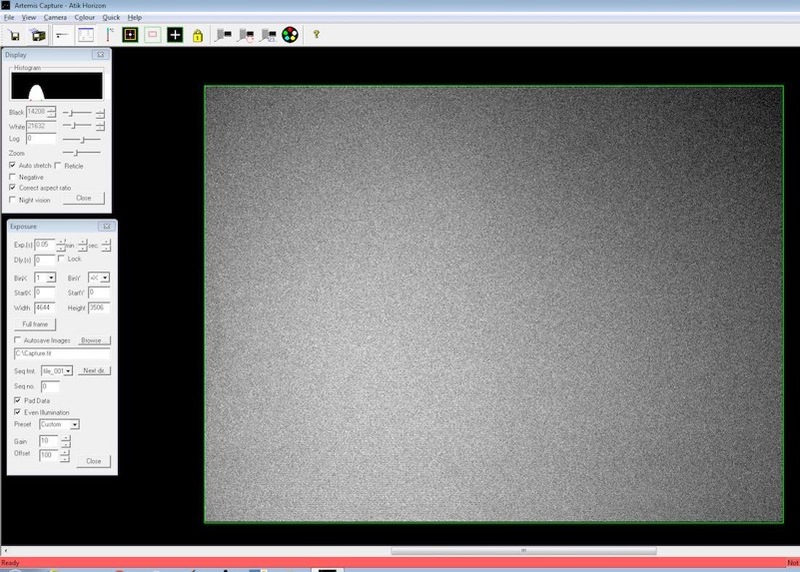 Comparison of two high sensitivity CMOS camera models: the Horizon from Atik and the ASI1600MM/PRO from ZWO. The goal is the evaluation of primary performances of the models in the field of very faint flux detection (spectrographic applications or narrow band deep-sky imaging, for examples). The compared products integrate the same 16MP 4/3″ 12 bits CMOS sensor: a 4656 x 3520 pixels Panasonic chip (3.8 microns pixel size), here in it’s monochrome version. Compared to ASI1600MM model, Horizon and ASI1600PRO includes a 256MB DDR memory buffer for improve data transfer reliability. For the Atik model, a standard M42x0,75 female thread interface. Backfocus: 13 mm. For the ZWO model, a standard M42x0,75 female thread interface. Backfocus: 16.5 mm. 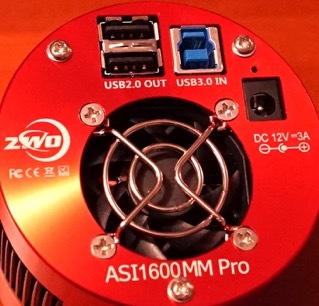 The ZWO offer possibility to remove the interface ring. 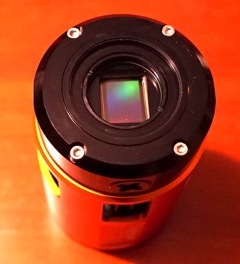 For special applications, the backfocus can be reduced to 6.5 mm (male thread). The two models adopt a fast USB3 computer interface (input line). The Atik connector is a compact USB3.0 Micro B type to carry data and power. 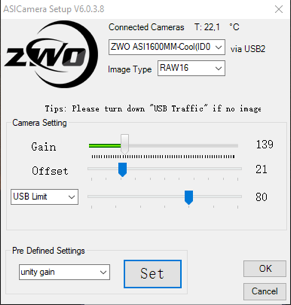 The ZWO connector is a more easy to plug and robust USB 3.0 B-Type model. 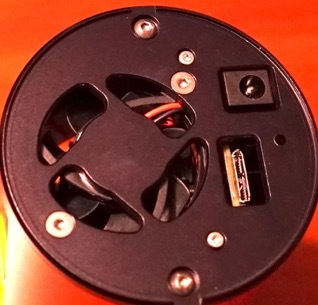 The Horizon camera must be powered to work (12V). 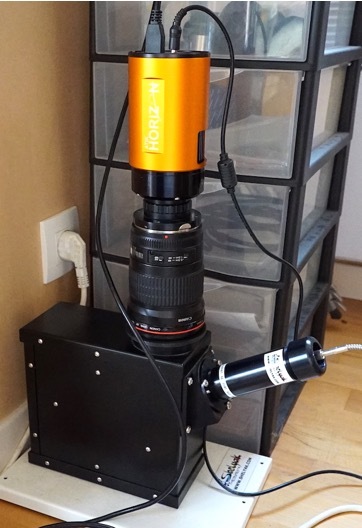 On the other hand, the ASI1600MM / PRO camera can be used without external power supply, but of course only at room temperature in this situation. 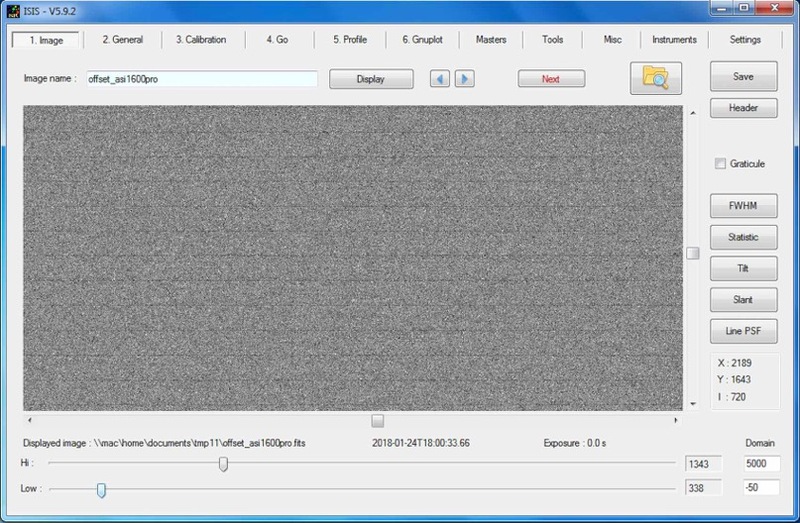 For the test, the cameras are controlled by using Prism software via the ASCOM drivers available at the time of this evaluation (mid-January 2018) without any particular difficulties. 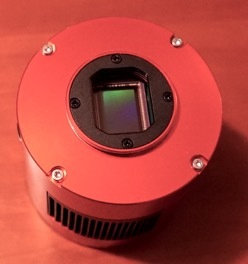 It is important to note that the image reading time is strongly computer dependent (here a powerful PC gamer - ideal for managing the large images delivered by this type of camera) or function of USB type interface, driver code efficiency… By using ASCOM, the full frame reading time of the Atik camera is 4.8 seconds while the reading time of the ZWO cameras (both the MM and the PRO version) is 2.3 seconds. 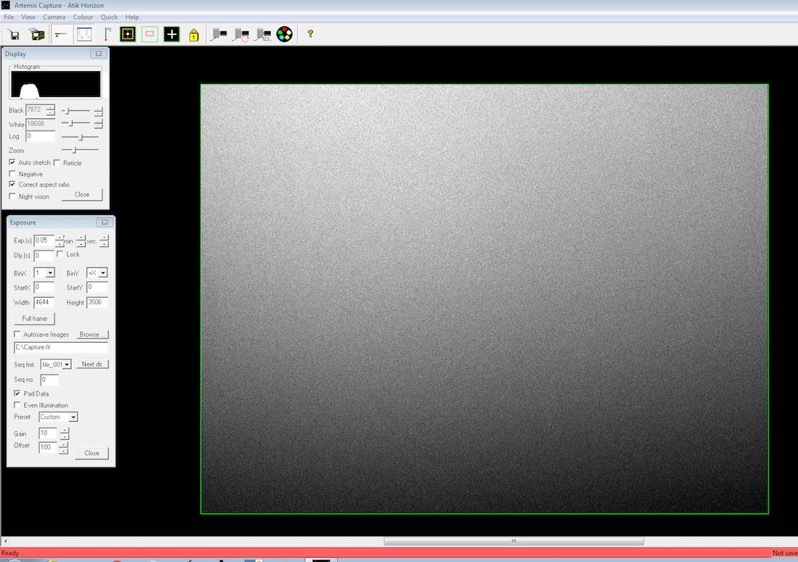 Clearly, the internal 256 Mb DDR3 image buffer gain that make specificities of Horizon and ASI1600MM/PRO models (not present on a ASI1600MM) is not highlighted by the available ASCOM drivers. To give an idea, the full image reading time of the Atik Horizon camera goes to 1.4 second with the Artemis Capture software, and less than 0.5 second with Infinity software (a very impressive speed !). 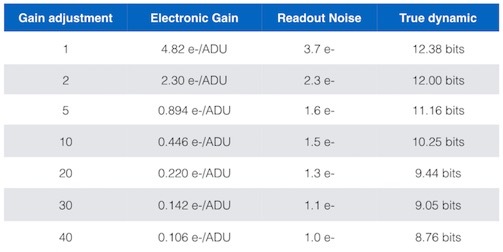 All models have very equivalent optoelectronic performances. They can not be distinguished from each other on this point. 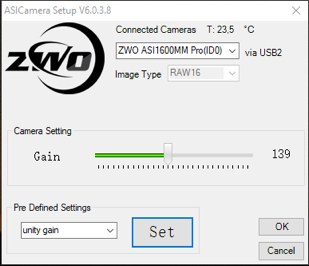 Compared to ZWO, Atik adopt a linear relation between the user apparent gain and the effective electronic gain, a more logical and useful choice. No significant deviation between the models (remember the technical difficulty of measuring this parameter). The performance of the cooling system is also equivalent (nearly -40°C compared to ambient temperature), in particular, the cooling efficiency is the same for the ASI1600MM and the ASI1600PRO. The observed peak to peak offset level for Horizon and ASI1600PRO is always positive for any electronic gain. This result is not dependent of adopted offset setting value (remember, not accessible for the ASI1600PRO from ASCOM interface). It is a very good news. 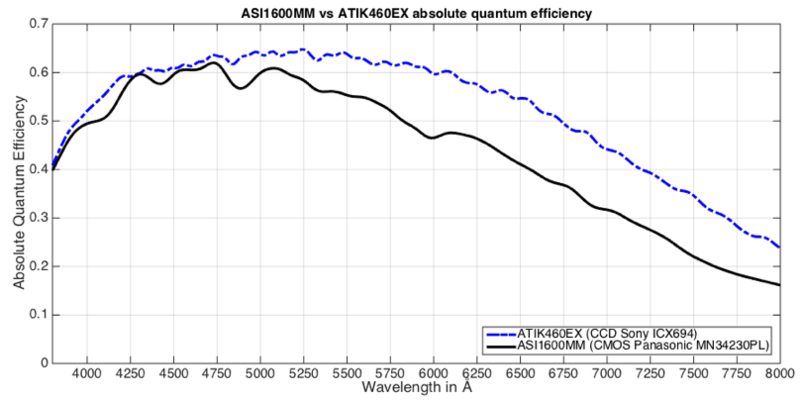 The ASI1600MM can be marginally affected by a negative values clipping phenomena for high gain, it is one of the rare difference between ASI1600MM and ASI1600PRO models. Comment: The amp-glow artifact is present in all tested models. The addition of a memory buffer (Horizon, ASI1600PRO) does not solve this problem. The intensity of the glow seem proportional to the integration time, not function of data transfert speed (putting out the responsible electronic circuits during the integration time seems impossible). The ZWO models extend artificially the apparent digital dynamic from 12 bits to 16 bits by multiplying each pixel digital intensity by 16. 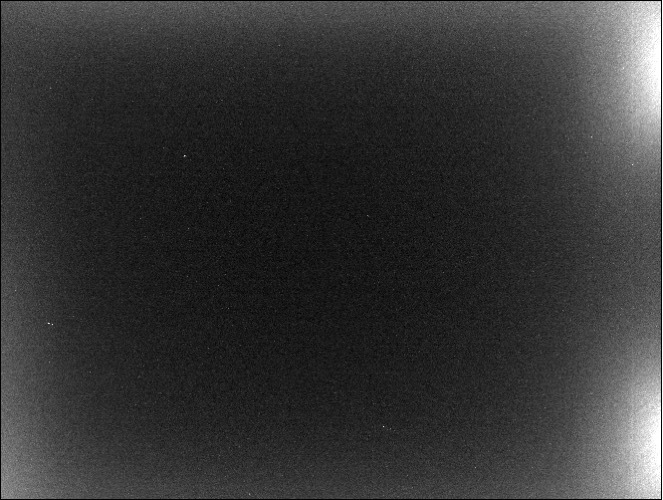 There is no real interest in this way (do not believe that a 16-bit camera is used !). Atik exploit the same artificial operation if the « Pad Data » option is selected, but there is no problem to switch off the option: the pixel values will range now from 0 to 4095, the naturel values given by the internal CMOS 12-bit ADC. In summary, all here considered products are great. 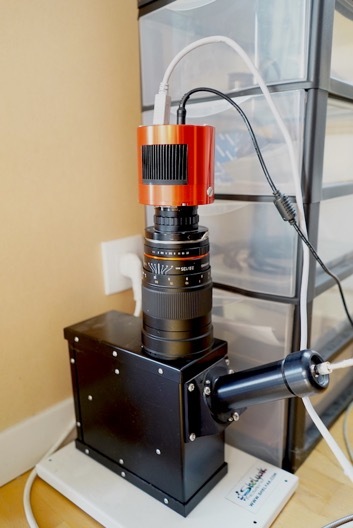 The optoelectronic performances of the Atik Horizon and ZWO ASI1600MM/PRO cameras are quite similar, and it is hard to select one model or another on this basis. 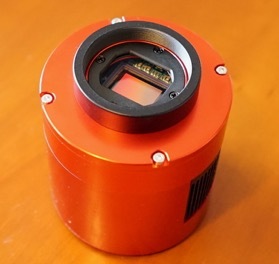 Some aspects are not considered in this comparison, such as the mechanical finish, dimensions or the detector frost robustness. To be complete, we must also mention the software environment. For example, Atik offers with its camera the Infinity software, not tested by me on the sky, but seems attractive for interactive observations (evolved real time stacking and more). I propose that the reader make an opinion by himself on these points.